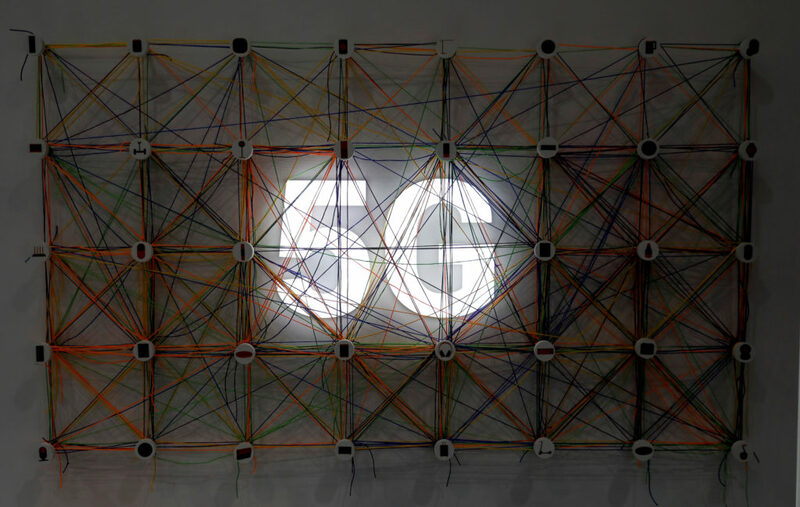 5G will mean faster wireless speeds and has implications for technologies like self-driving cars and augmented reality. Watch the president's comments in our player. Senate Democrats, joined by three Republicans, pushed through a measure intended to revive Obama-era internet rules that ensured equal treatment for all web traffic, though opposition in the House and the White House seems insurmountable.